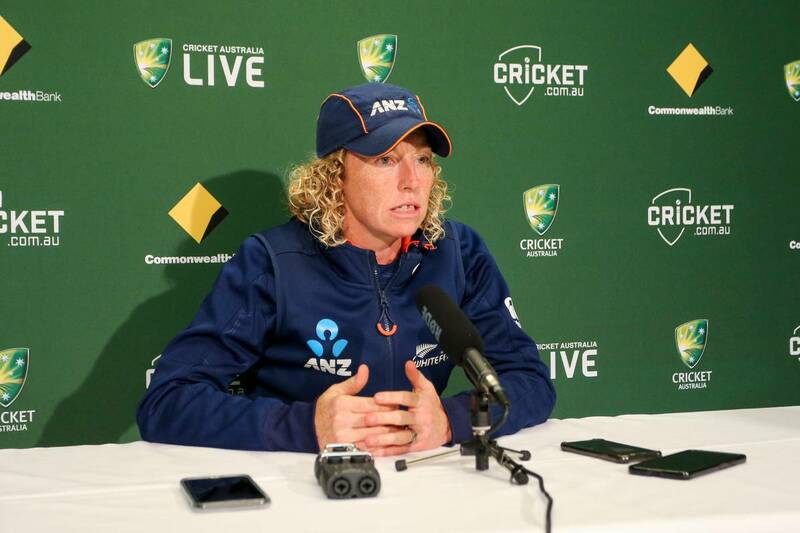 New Zealand Herald – White Ferns coach Haidee Tiffen will not be with the side when it takes on Australia in a three-match series next month. NZ Cricket has supported Tiffen’s request and has appointed High Performance coach Bob Carter to act as the interim coach in her absence. Tiffen said given the nature of the recent review it was in the team’s best interests that she remained behind when the Ferns depart for Australia on February 18. Head of High Performance Bryan Stronach said NZ Cricket accepted Tiffen’s request and would provide support for her during what was clearly a stressful time. WATCH: Chahal Raises Bat After Hitting First Ever Boundary in ODIs, Sends Kohli, Kuldeep Into ROFLing Mode!